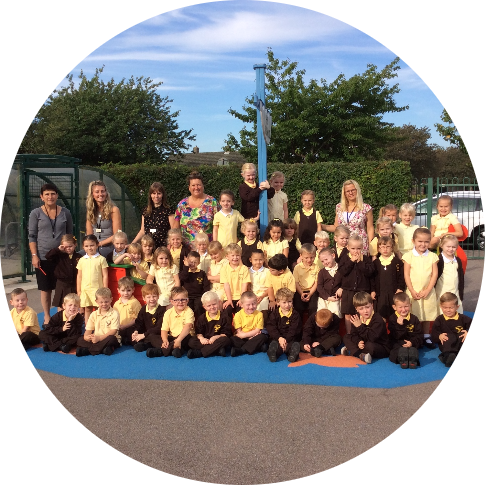 Please click here to read the EYFS page from Autumn 2016. Puppet making — parents and carers are invited to come and make puppets with their child during the morning. 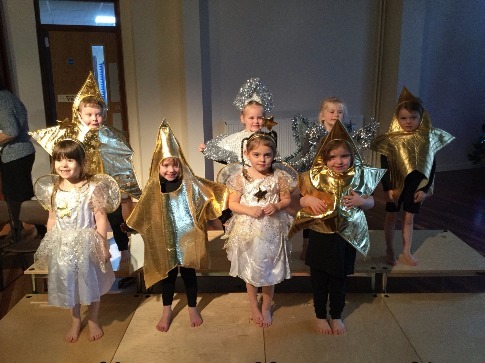 We aim to use the outdoor area as much as possible during the winter months and it would be useful if the children could bring in wellingtons to wear. Please could you ensure they are named. Thank you. 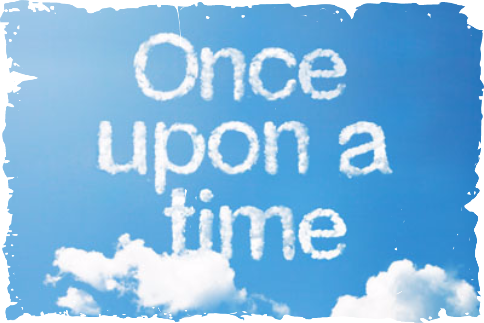 ​This term, we will be learning about fairytales. We are trying hard to sit and listen carefully and remember to put our hand up during carpet time. · Learning to read and spell tricky words. · Using non-standard units for measuring weight, height and length. 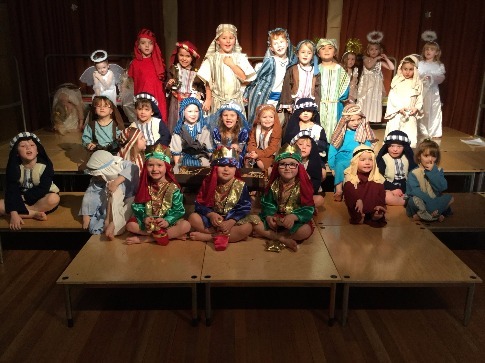 · Learning about celebrations - weddings, birthdays and baptism. · Learning about the Chinese New Year. · Developing our painting skills. · Be observing the effects of activity on our bodies. Your children will still be bringing home their reading folders on a Friday. Please encourage them to ‘read’ words around the home, the supermarket and whilst out and about. For example signs, labels, packets and magazines. We will also be looking at forming numbers correctly and any help you could give would be appreciated. All the children would benefit from any opportunities to cut paper with scissors. It may be that they cut the pictures off the Christmas cards or pictures out of a catalogue. Children will bring home their reading folder on a Friday. Please ensure these are returned to school by the following Wednesday so that new work can be given. ​We visit the school library every week to listen to and use a story sack before choosing a library book to share with you. Please return it to school on Monday so that your child can make use of our well resourced library. ​Please remember that your child is only allowed water in their school drinks bottle which they keep in the classroom. Please ensure it contains fresh water each morning. ​PE will continue to take place on a Wednesday and Thursday. Please can PE kit be school on these days.